and #151 in Music in the ZIG Index. Don’t miss out! See all of the latest from Big Sean and more on ZIG. Are they or aren't they? 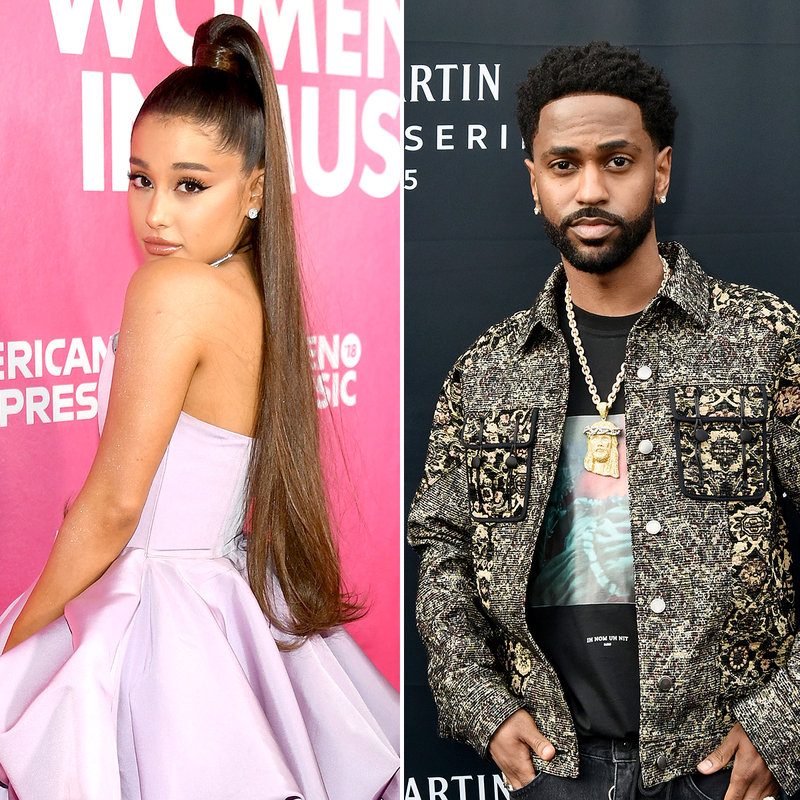 HollywoodLife has EXCLUSIVELY learned whether Ariana Grande and Big Sean are getting back together, following their surprising reunion just a few weeks ago. Jhene Aiko and Big Sean poses for a photocall prior to the Christian Dior's fashion show during the 2018 spring/summer Haute Couture collection on Jan. 22, 2018 in Paris. "Me and Sean are good," the singer wrote in an Instagram comment. After enjoying his birthday surrounded by friends and family, the 31-year-old hit the studio with a guest appearance from A$AP Rocky and previewed new music for eager fans. Big Sean photographed at Billboard Power 100 on Jan. 25, 2018 at Nobu 57 in New York City. 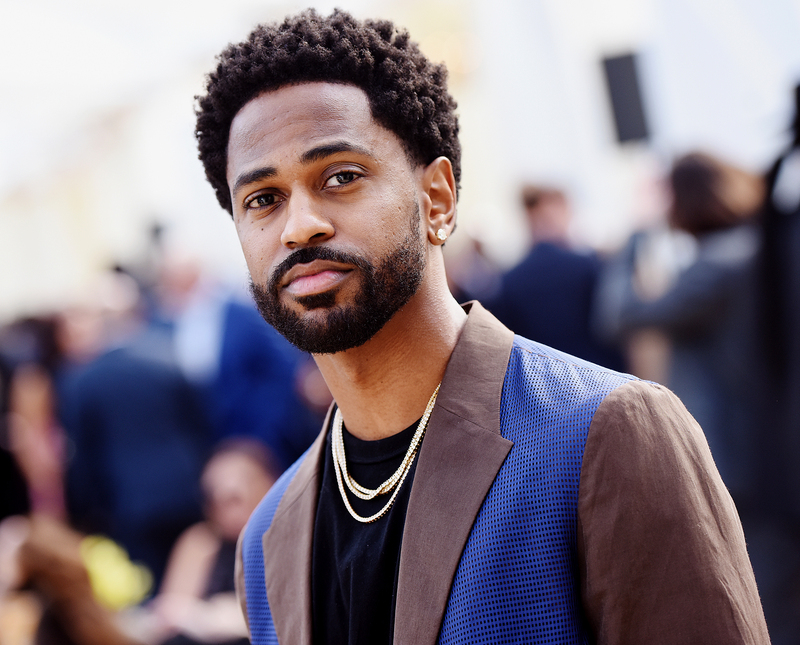 Big Sean attends 2019 Roc Nation THE BRUNCH on Feb. 9, 2019 in Los Angeles. 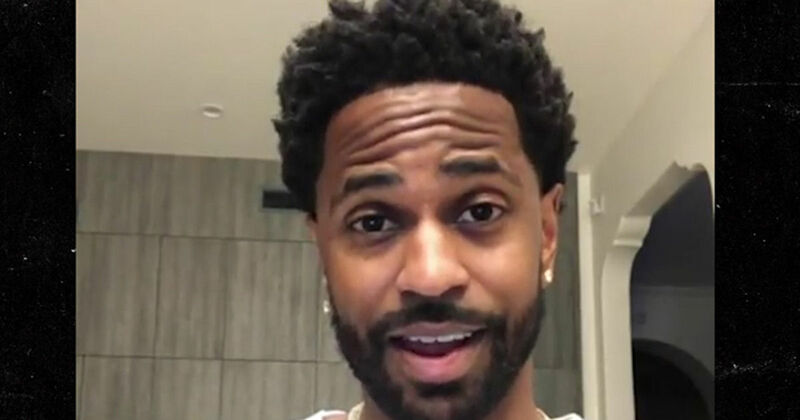 Big Sean reveals that he's been in therapy for the past year to deal with his internal issues.